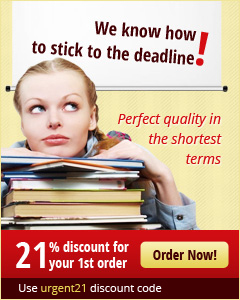 The price rates at emergencyessays.com are set in a way that is within the budget range of every student. In comparison to other academic writing service, our rates are way too low and flexible, but this doesn’t make our service of poor quality. A high quality service is not necessarily need to be costly, as we have changed such perception of the customers. As the mission of the company is to help student, therefore try to do so in every way either of quality custom paper or affordability of prices. But, want to make it clear to the customers, that economical price rate cannot affects the standard of the written paper. We only want to charge fair amount from the students, who are already in distress and cannot squeeze in budget of an extra expense from their pocket money. There are different factors, which can change the price quote of custom paper and help the student to choose by corresponding it with their required specification.